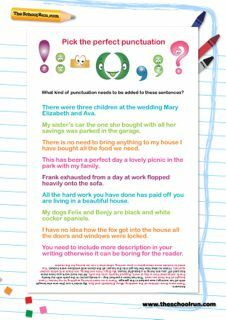 Even avid readers can be reluctant to write anything more than a postcard when they're at home, so we've come up with a few engaging projects to keep them interested and offer some great writing/spelling/punctuation practice to complement homework. 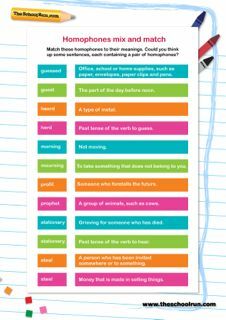 Arm yourself with a thesaurus and enjoy expanding the whole family's vocabulary! 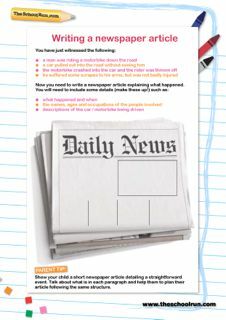 You can also download a Year 6 booster pack for maths.